Have questions, comments, or suggestions? Feel free to send them to me using the form below and I will get back to you as soon as I can! You may send links to crowdfunding campaigns (like those on Kickstarter or Indiegogo), opportunities (like zine sign-ups, job openings, or scholarships accepting applications), or resources (sites that provide information for free). This does NOT include shop openings, item sales, or monthly subscription services. Opportunities should be free to enter. A $5 or less entrance fee may be considered. All links sent should be inclusive and supportive of marginalized individuals. 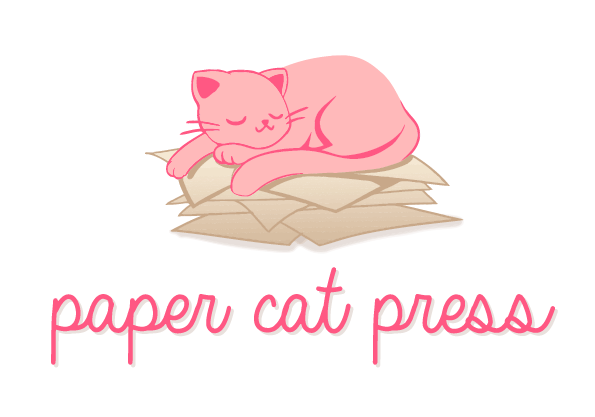 Paper Cat Press will not accept or share crowdfunding campaigns, opportunities, or resources that espouse belittlement or hate. Thank you for sharing things I may have missed! Not all submissions will be included in the Weekly Roundup, but every suggestion will be reviewed.